Intricate networks of multiple signaling pathways that cross interact with each other, control the growth and progression of a tumor. Research in the past two decades have identified several mutated proteins in these signaling pathways that act as on/off switches that regulate if a particular cancer occurs or not. Some of these signaling proteins like PI3K/ AKT may be generic among different types of cancers, and some like BRCA1 and BRCA2 are very specific to breast cancer. 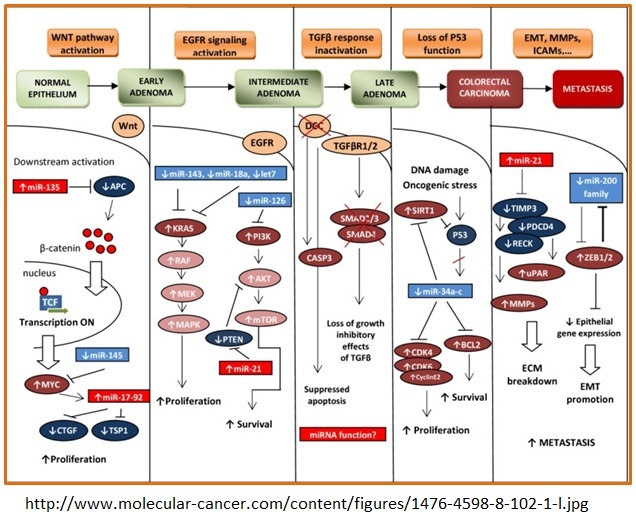 BioVision has introduced a whole line of products focused around the following oncology related signaling pathways. Our collection of assay kits, biochemicals, recombinant proteins, and antibodies are highly validated and established in the oncology research field.